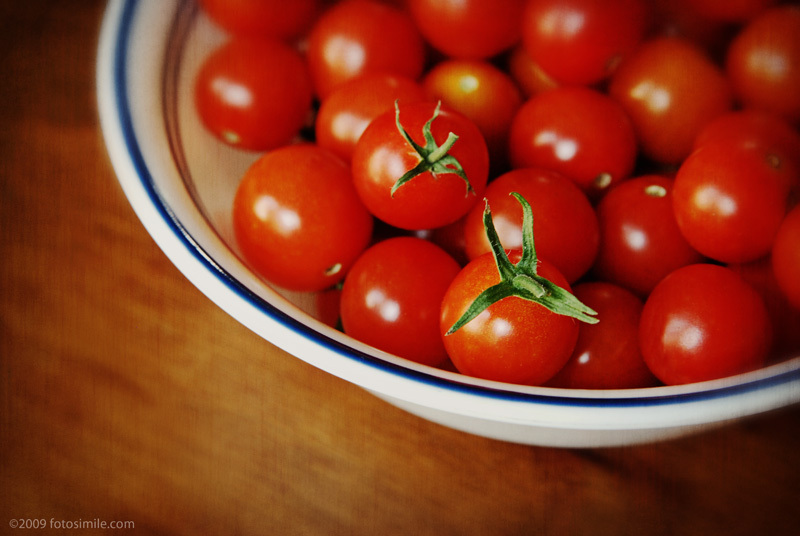 Arriving at a friend's house for a cookout this past weekend, I found spread out before me on the kitchen table the bounty of her garden—fresh grown tomatoes, arrayed in hues of red and yellow-orange, some varieties which I'd never seen before. Of course I had to pull out my camera. I'm afraid I didn't do them justice photographically, but they "sure were good eatin'" to use the Southern phrase. This is wonderful! It should make Mrs. Anaya smile. Thanks for sharing it with us. This is quite lovely, and does make me smile.